The draw of the national lottery of the lottery "SUPERLOTO" in the Republic of Belarus organized to raise additional funds for the development of physical culture and sport, including the Olympic movement. Tickets sports lottery "SUPERLOTO" are sold throughout the country. They can be purchased through the official site of "SUPERLOTO" and with the help of SMS (in this case, the owner of the phone will receive electronic ticket, and its balance will be debited the corresponding amount). How to check lottery ticket "Russian Lotto"
Watch the live stream of the definition of lucky numbers of the lottery "SUPERLOTO" each week on Sunday at 17.55 in the First national channel and the satellite channel "Belarus-TV". The transmission time can be shifted by 5-10 minutes. Video lottery draws are saved in the "Video SUPERLOTO" on the official website of the lottery. Ask about the results of each draw of the lottery "SUPERLOTO" on the Internet. They are loaded to the network within three hours after broadcast. Check lottery tickets of "SUPERLOTO" - service kiosks of JSC "JSSB Belarusbank". Now on the territory of the Republic opened more than 1,200 self-service kiosks (as in Bank offices and in public places). Many of them operate around the clock. On the monitor of each self-service terminal, JSC "JSSB Belarusbank" has a section "Check lottery tickets". You must log on page and enter a series of lottery ticket number. Information about whether or not you won the ticket or not, will immediately appear on the screen. Learn "win-win" their tickets on the lottery website by typing in the form number and series of each of them. Software of the lottery "SUPERLOTO" has passed the examination in the Operational-analytical center under the President of Belarus. Database lottery draws are tested in this center before and after the drawing, and compares them excludes the occurrence of faults and errors. Each edition receives an expert rating is a guarantee of reliability and honesty in the organization of the lottery "SUPERLOTO". For the acceptance of payment and issuance of answers wins the Republican unitary enterprise "National sports lotteries" of the Ministry of sport and tourism of the Republic of Belarus. Representatives of other countries can win prizes in cash. All winnings in "SUPERLOTO" lottery not taxable in the state. 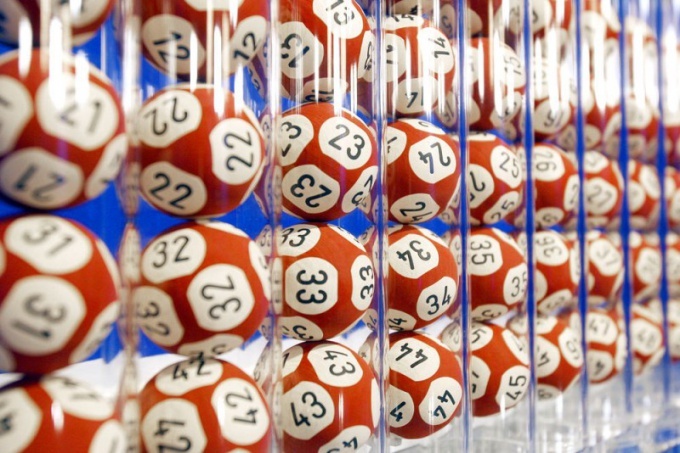 Each ticket of "SUPERLOTO" can give at least ten chances to win prizes or money in several rounds of the drawing "Lotto" and also draws the "Golden Fund", "Gold", "Diamond tour" and "Number Three". In addition, it played the "jackpot" and determined the cash bonuses and prizes.